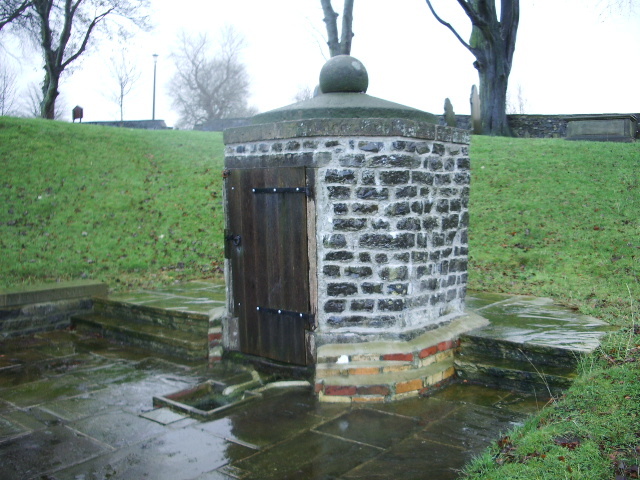 The older history of this well is unclear, but it is claimed to be Saxon but certainly there was church here in the 1150s but beyond that nothing is known, although considering the dedication of the church to St Mary it could also have been similarly dedicated. Posted on November 19, 2018, in Yorkshire. Bookmark the permalink. 1 Comment. 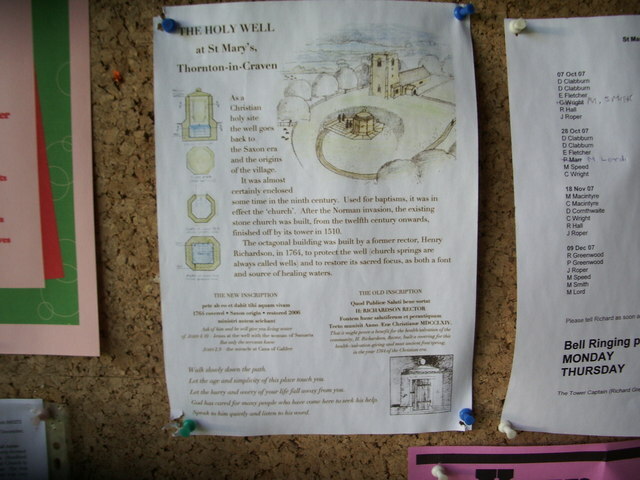 Good to learn that the well has been restored so fittingly and is still in use for sacred purposes. Thank you for the interesting post, I enjoy finding out the history of these places.